Representatives from Sheffield City Region travelled to the South of France last week to fly the flag for our region at the 2018 MIPIM property conference in Cannes. The event offers UK regions the opportunity to showcase development schemes and opportunities to potential investors from around the globe. At the Backroom, we were thrilled to be asked to contribute to what was clearly an important event for our region. We were tasked with creating a suite of literature for the conference, including the crucial ‘pitch book’, as well as designing and installing the exhibition stand and producing pull-up banner stands – all delivered on time and to budget! In addition, a short promo video was produced to play on a loop throughout the day (also used in the UK Government pavilion to promote Northern Powerhouse opportunities!!). 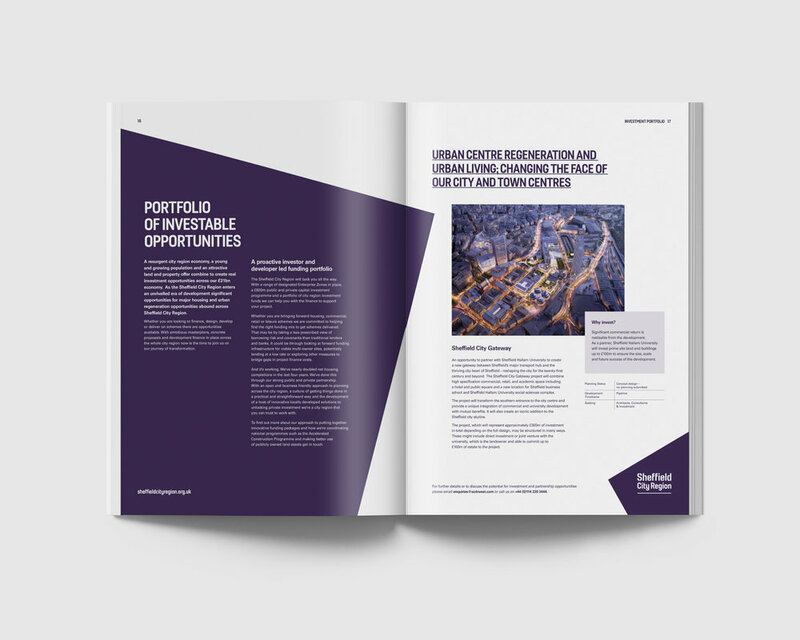 We knew that the creative had to stand out against the ‘competition’ and help cement our region’s reputation as an exciting and profitable place for investors. 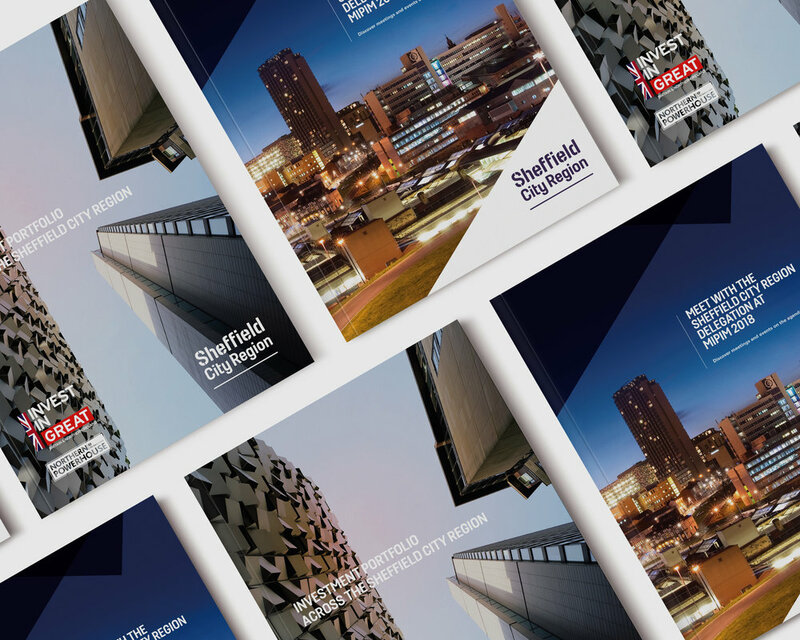 The conference was judged to be a great success, with Sheffield City Region enjoying an "exciting and fruitful week", according to Sir Nigel Knowles, chairman of Sheffield City Region Local Enterprise Partnership. He went on to say,"there is real evidence that the Northern Powerhouse is increasingly pulling together, giving confidence to international investors and making our region an even more attractive place in which to invest, work and live."